My first round of golf for 2012 was somewhat marred yesterday by last week’s social media stories. I knew there was a connection between the McDonald’s, Trip Advisor and culture/strategy stories but I couldn’t figure it out. So I stood up on the tee box, gazed confidently into the hazy distance, adjusted my stance and then splayed the ball right and left of the fairway as my mind vainly sought connections between hamburgers, on-line reviews and business management strategies. 9 double bogies later as I stood on the tenth tee it all began to connect. Carlton Hotels in Ireland decided to adopt “a more proactive management of its reviews on Trip Advisor” and devised a detailed plan to systematically post bogus positive reviews on the site. Unfortunately the written plan came into the possession of journalist Conor Pope and made the front of the Irish Times last week. Lawyers for the hotel then claimed the plan was never implemented but this was subsequently refuted by a number of current and past members of the staff at Carlton Hotels. And reported fully by Pope in a follow up article. Nightmare! But how are these stories connected? Both McDonald’s and Carlton Hotels used a digital platform in support and pursuit of a specific strategic objective: for McDonald’s the objective was to highlight the company’s connectivity to real producers of real fresh produce, for Carlton Hotels it was to improve occupancies by winning business on the strength of positive reviews. In both cases there’s nothing wrong with the strategic objective – the problems stem partially from the way the media were deployed but mostly from the culture or lack thereof that underpins how we perceive and experience the brands. The Carlton Hotels story is strong on what Parr refers to as “conference room” strategy. However, instead of deploying this impressive strategic thinking to the fundamentals and culture of hotel keeping, ie, figuring out how to systematically deliver amazing guest experiences at all 10 properties in the group, it gets misdirected into the dark arts of on-line manipulation. McDonald’s, too, despite the awesome power of its global brand status, has not yet devised a consistently articulated culture around its brand and what it stands for in terms of health and wellbeing. Eric Schlosser’s Fast Food Nation has so successfully shown the dark side of Americas love affair with junk food that any effort by the hamburger behemoth to associate itself with health and freshness will inevitably draw derision. So what was I thinking as I stood on the 10th commencing a half round that would eventually include an unprecedented 5 sequential pars? Identify and describe these “genuine … memorable beliefs”. Make sure these beliefs are “alive … and modelled throughout the organisation”. Minimise and, if possible, eliminate any inconsistencies, anomalies, ambiguities. When you’re certain that this culture is flowing robustly throughout your organisation then start using social media to engage your audience. 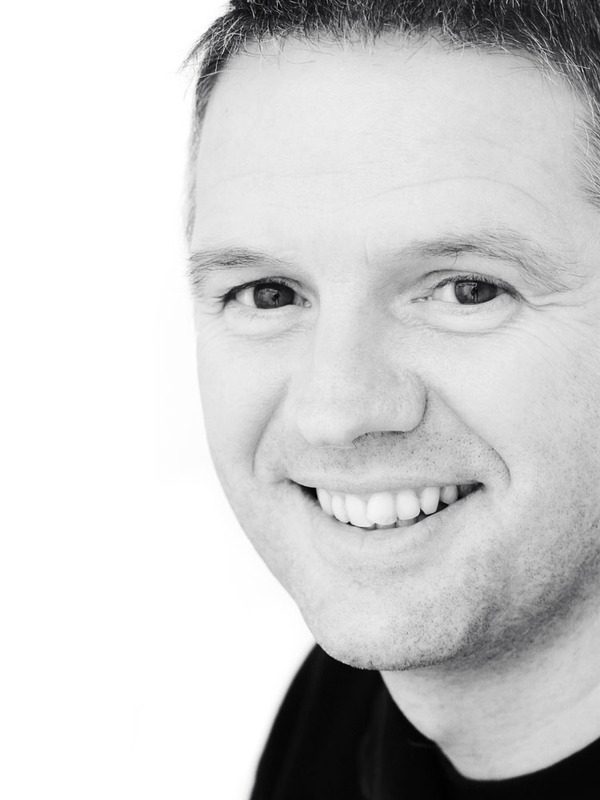 Padraic Gilligan works for MCI, a globally integrated association, communication and event management company. 47 offices in 23 Countries. Sounds like a productive game of golf! Big brands have to understand that they cant control social media. Its like starting a conversation in the pub and coming back 15 minutes later after nipping to the loo to expect that the conversation will still be on the same path. Social media is organic and people want to discuss issues relevant to them. So you are dead right, if the culture and product is delivering X then its impossible for the company to pretend on social media that it delivers Y.